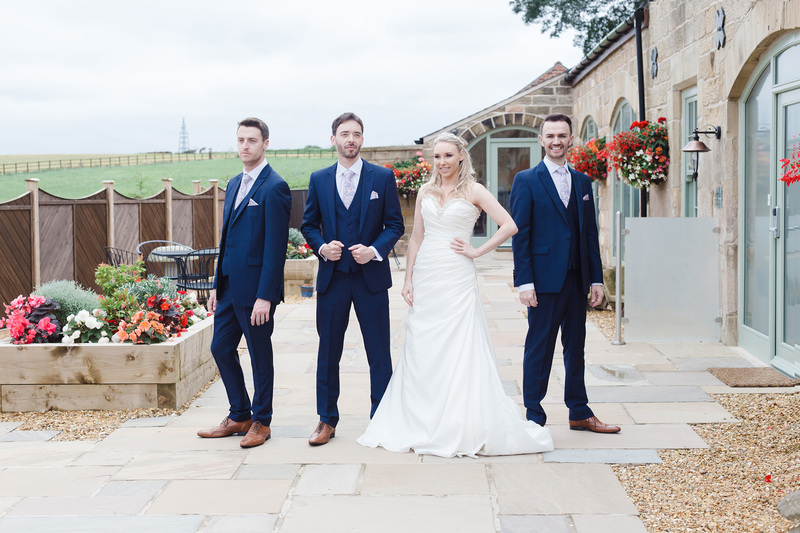 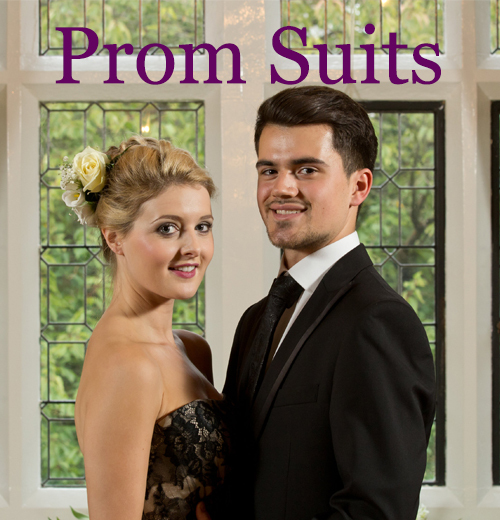 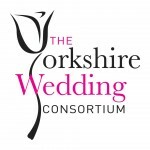 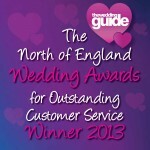 Top Mark Suit Hire offer the best quality suit hire in Yorkshire including wedding suits, morning wear, lounge suits, dinner suits , prom and page boy outfits. 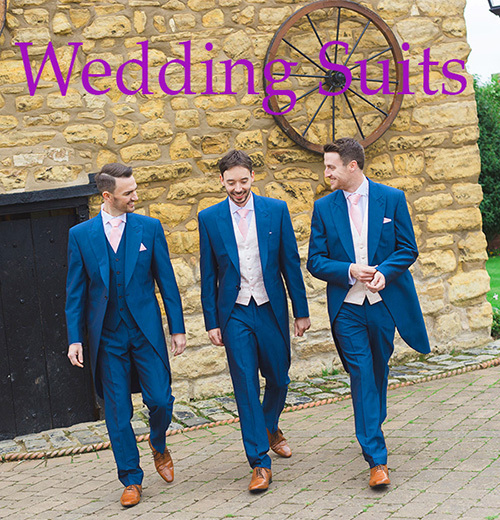 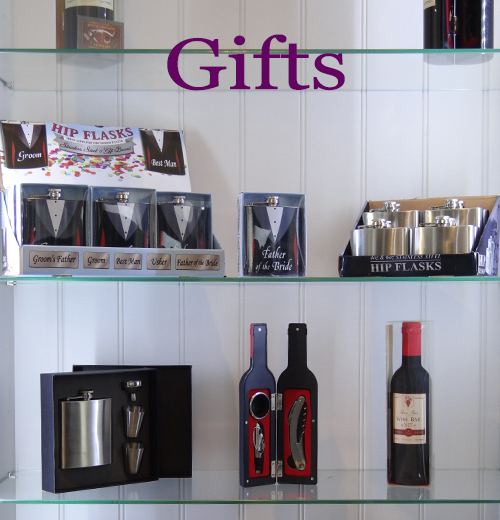 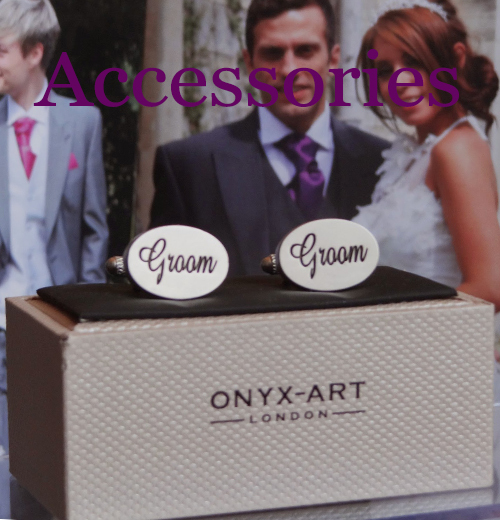 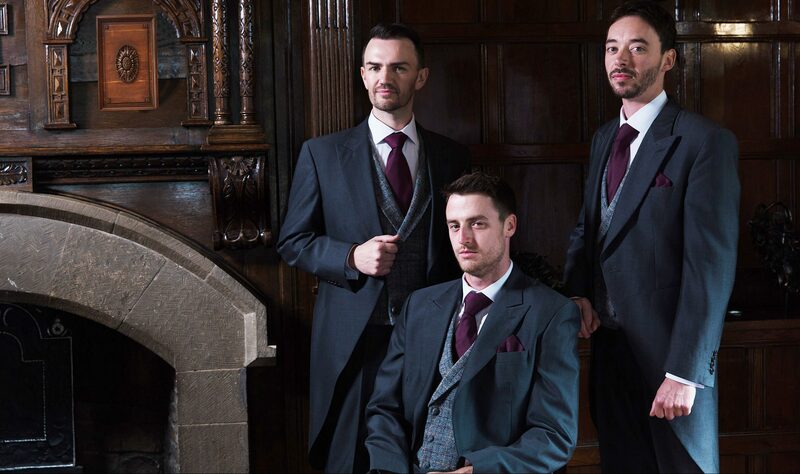 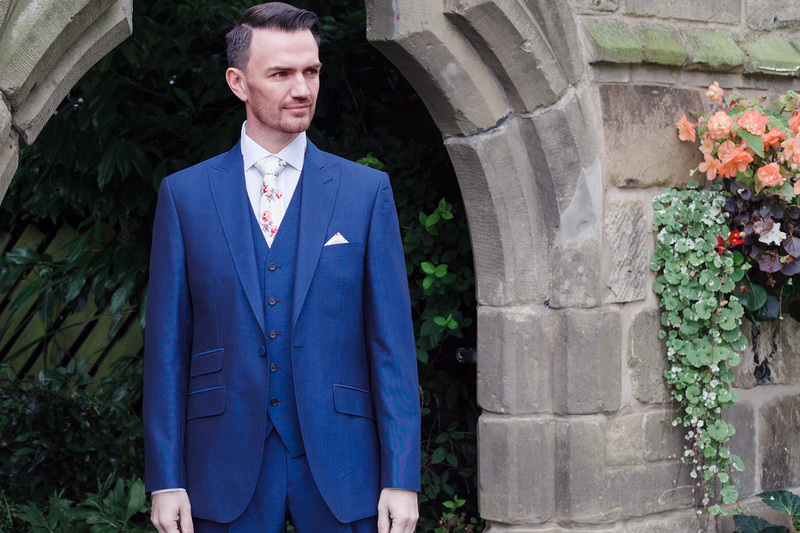 31 years in the wedding trade we stock everything from the traditional to the modern slim fit lounge suits,Morning suits, including Charcoal/Navy/Royal/Silver grey tails(also in lounge suits),tuxedo, pageboy hire wear and student hire are our speciality. 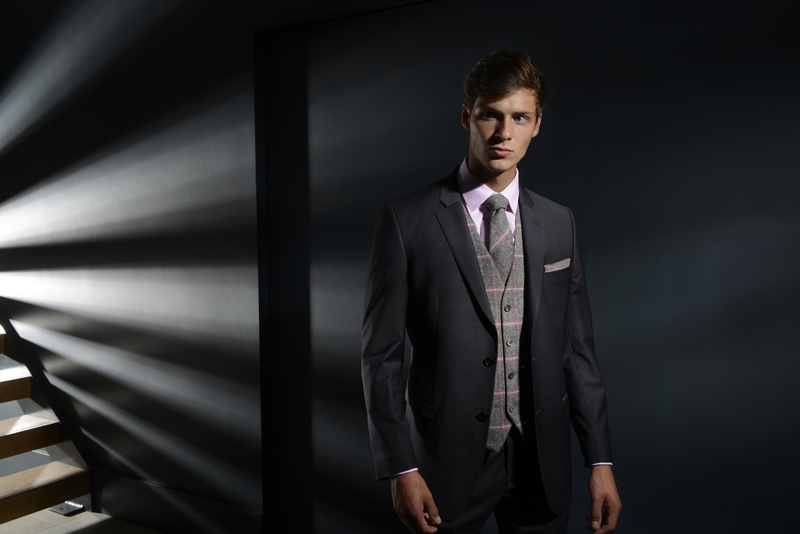 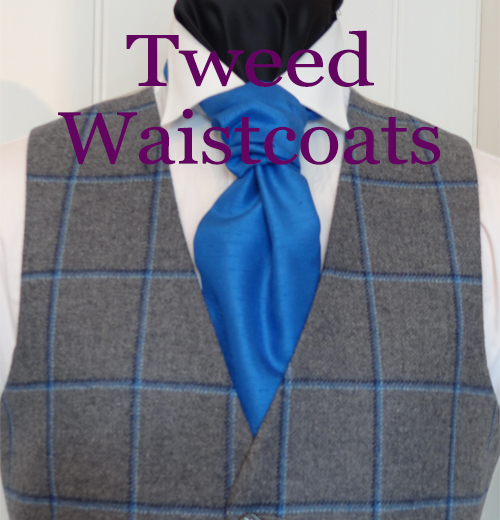 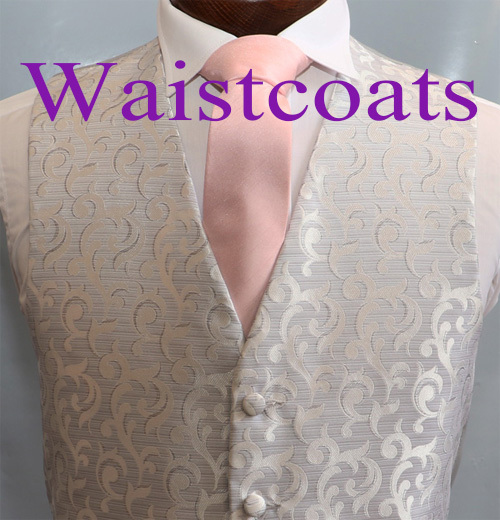 We have a comprehensive range of plain waistcoats, fancy waistcoats ,cravats and ties to complement any occasion.